COMETAL represents in Spain to several major international companies with proven reliability and warranty. 5N Plus is the leading producer of specialty metal and chemical products. 5N Plus deploys a range of proprietary and proven technologies to produce products which are used in a number of pharmaceutical, electronic and industrial applications. Ex London & Scandinavian Metallurgical Co. Limited (LSM), AMG Superalloys UK Limited is a highly successful manufacturer of high specification metals and alloys and an acknowledged global leader in the metals industry. AMGS is a member of the Advanced Metallurgical Group NV, (AMG), which develops and produces niche metals and complex metal products, and designs and produces advanced vacuum furnace systems. AMG serves industries worldwide with a unique combination of metallurgical engineering expertise and production know-how. 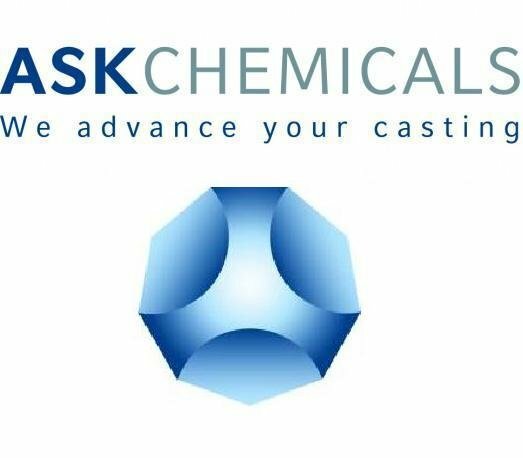 ASK Chemicals GmbH is one of the world’s largest suppliers of foundry chemicals, with a comprehensive product and service portfolio of binders, coatings, feeders, filters and release agents, as well as metallurgical products including inoculants, inoculation wires and master alloys for iron casting. The new company has 30 locations in 24 countries, in 16 of which it has its own production plant, and has a global workforce of around 1,600 people. With research and development in Europe, America and Asia, ASK Chemicals sees itself as the driving force behind industry-specific innovations committed to offering customers a consistently high level of quality. Flexibility, speed, quality and sustainability as well as cost-effective products and services are of key importance here. As a global leader in technologies for recycling of catalysts and the recovery of metal components from chemical and petrochemical industrial wastes Aura Technologie GmbH offer you an environmentally-sound, confidential and highly motivated service for all aspects of recovering metals from your metal bearing residues. As Turkey, has 70% of world perlite reserves, Cevahir Perlite started its perlite mining operations in 2012 and established its processing plant in Bergama, Izmir, Turkey. Given its low density, many commercial applications for perlite have developed which include, e.g. perlites for metallurgical, agricultural use as well as for cryogenic insolation and construction applications . The perlites for metallurgical applications are being used as slag binders with excellent results in many iron and steel foundries. 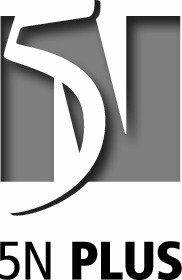 Doerentrup Feuerfestprodukte is the leading refractory technologist of high quality products for the foundry industry. Founded in 1920, Ervin Amasteel is today the largest-selling brand of steel abrasives in the world. 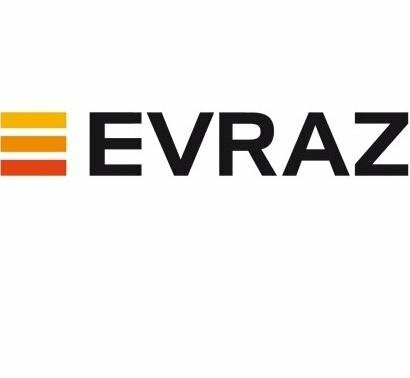 East Metals is a subsidiary of EVRAZ, one of the largest vanadium producers in the world and supplies Ferrovanadium and Nitrovan® Vanadium. East Metals offers steel producers knowledgeable technical assistance that allows them to optimize the use of ferrovanadium and Nitrovan® vanadium in steel. As a member of Vanitec - an organization that sponsors research on the properties of vanadium-bearing materials - East Metals stays current on vanadium developments in steel and is ready to share that information with steel customers. East Metals' office in Pittsburgh serves customers in the United States, Canada, and Mexico. Steelmakers in Europe, Asia, Latin America, and elsewhere are served by East Metals' office in Zug, Switzerland. 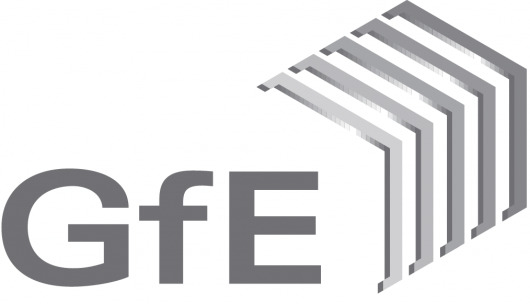 GfE, a member of the AMG Advanced Metallurgical Group N.V., is a world-wide leading manufacturer and supplier of high performance metals and materials with more than 100 years of materials technology know how. The product spectrum ranges from metallic and ceramic materials for coating technology through master alloys and functional materials for the aircraft industry up to technical powders and vanadium chemicals. 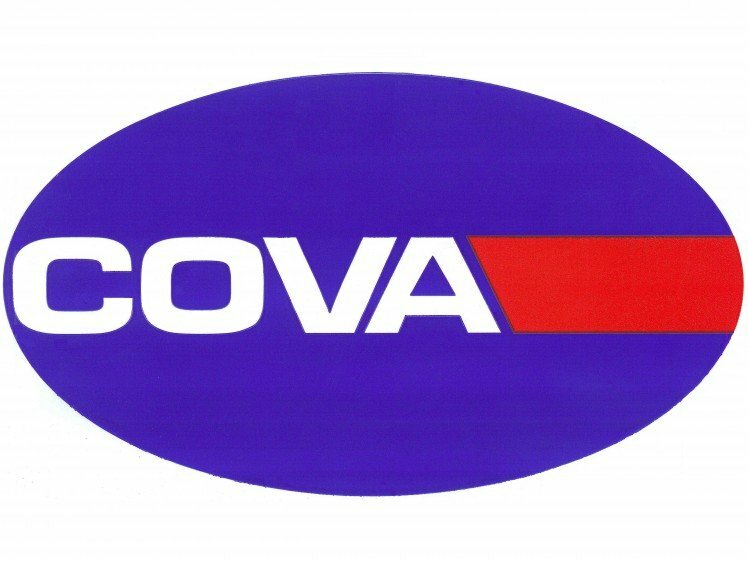 With over 150 long years of experience in the manufacturing of carbon and graphite products supplemented periodically with technological upgrades and innovations, Graphite COVA ranks among the most respected suppliers of graphite electrodes, speciality carbon and graphite products as well as performance enhancing coating technology for graphite electrodes.